There is no finer place for a day's golf than here at Bristol & Clifton Golf Club. We'll work with you to set out your day to suit your requirements, our renowned P.G.A. Head Professional, Paul Mitchell can assist with supplying prizes and our House Team, led by our House Manager Adam Carroll, will look after your party's catering requirements. 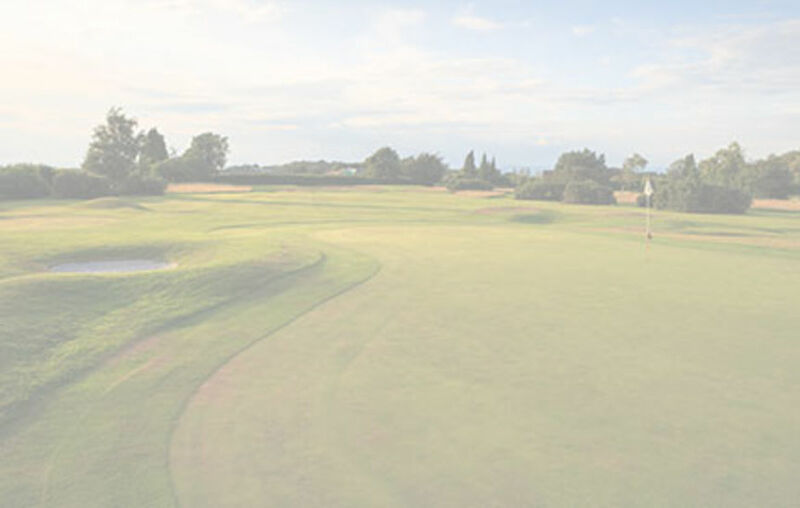 The warmth of our welcome, the presentation and challenge of the golf course, combined with the exceptional quality of our facilities, all add up to make us the ideal venue for your golfing society. Societies are welcome on Tuesday afternoons and all day Thursdays. Please note, Bristol & Clifton Golf Club expects that all Society players hold an official handicap, can play to a reasonable standard and will not hold up play. We recommend that Stableford Competitions be the format for the day. Each player must have his own set of Clubs, proper golf shoes and is expected to know and carry out the normal etiquette of golf.